Choosing a generic over a brand-name drug is a no-brainer when you consider the costs. But when you look at just how much you’ll save (80-85% on average), you might wonder if those savings come at a cost in quality. Are generic drugs as good as brand-name medicines? Here’s what you should consider next time you fill a prescription. That old saying, “You get what you pay for,” might be true at a shoe store or used car dealership, but it doesn’t apply at the pharmacy. To get approved by the Food & Drug Administration (FDA), generic drugs must have the same active ingredient, strength, dosage form (such as a tablet or a liquid) and route of administration (like oral or topical) as their designer counterparts. The FDA also applies the same standards for manufacturing, packaging and testing sites to both types of medicine. A generic might not look identical to a brand-name drug, but it offers the same performance. So if generics are the same as brand-name drugs, why do they cost less? “It’s because the brand name drugs are manufactured by the company that brought the drug to market,” said Dr. Erum Ilyas, a board-certified dermatologist at Montgomery Dermatology. On average, that process costs more than $2.5 billion and takes at least a decade. Drug developers recoup that cost by charging a premium before their patent expires and lets other companies swoop in to produce less expensive generics. 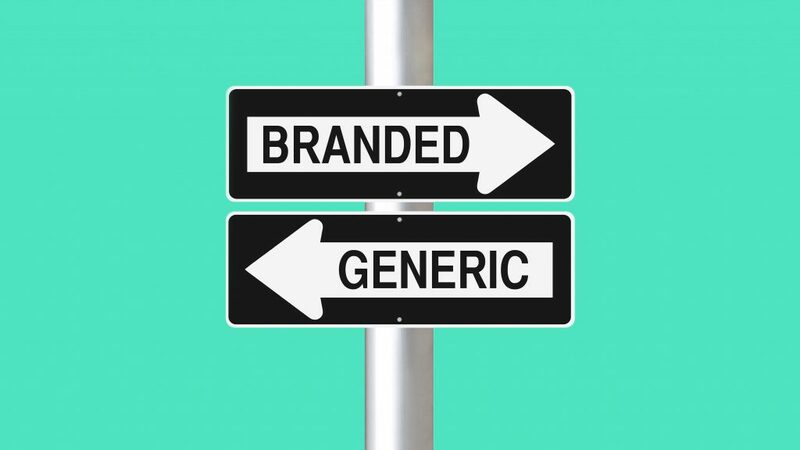 While generics and brand-name drugs have the same active ingredient, their inactive ingredients (like dyes, fillers and preservatives) can vary. “This could be important information for someone who has a unique allergy. Generally, this is a very small group of people and they may need custom-compounded drugs,” said Varner. The difference in formulas could have a slight impact on how the active ingredients are absorbed by the body. A large-scale study found that there’s a 3.6-4.4% difference in the absorption of generics vs. brand name drugs. The difference is so small that it won’t matter for most patients, but it’s something to consider when you’re taking a medication for the long term. Consistency is key when it comes to getting the results you want from medicines, said Ilyas. Both she and Varner agreed that if you’re on a generic medication to manage a chronic condition and you’re happy with the formula, ask your pharmacist for the name of the manufacturer. That way, you’ll be able to find it again if your pharmacy decides to switch to a different supplier for that drug. 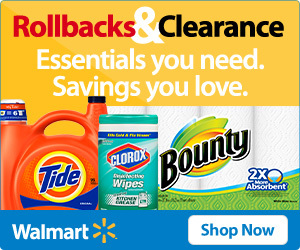 Embrace the savings! Experts agree that generic drugs are just as safe and effective as brand name medicines. Just try to stick with the same generic whenever possible.